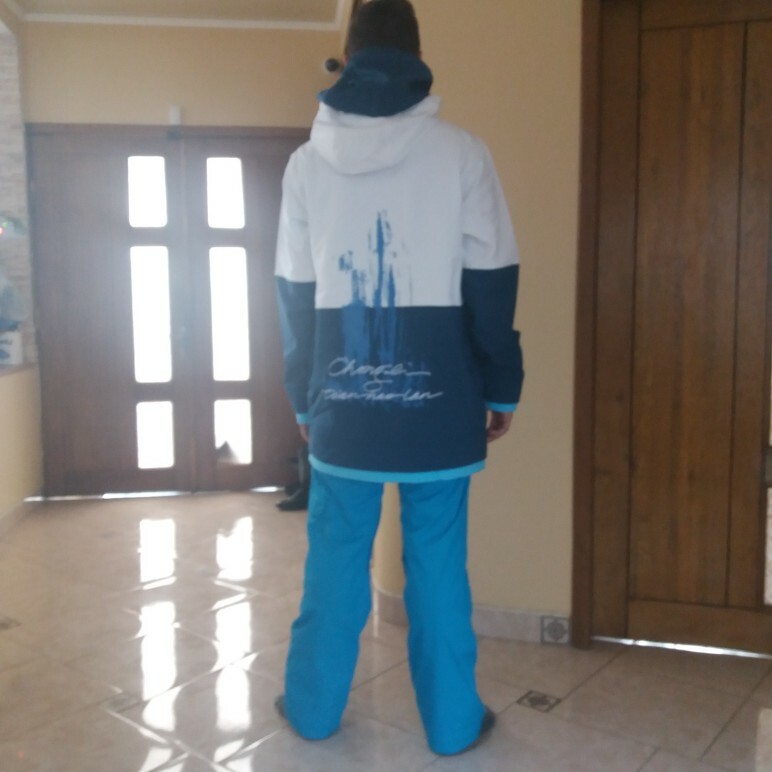 Become the most geared up skier on the hill this season with this Warm Ski Snowboard Jacket! With this slick and trendy jacket, you are sure to be noticed on the slopes. Running River pulls out all the stops with this jacket with high quality materials that ensure you will be content all day long while you ski your favorite mountain! ⇨ With amazing cotton material this jacket is sure to be just the insulation you need to stay warm and cozy out on the chilly ski hill! This jacket pulls out all the stops with it’s windproof face mask and arm cuff that are built into the jacket as extra ways to keep you warm. 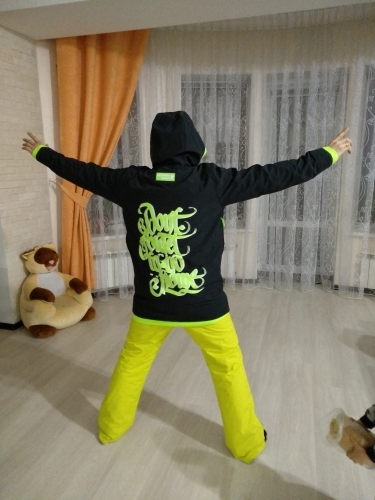 There is no jacket that can warm you up quite like this Warm Ski Snowboard jacket. Why waste your time buying a subpar jacket that will make you freeze while you could get the stupendous jacket that is the epitome of what a ski jacket should be! ⇨ Imagine going down a steep hill and making hard turns all the way down the mountain, it is no easy job! You work hard on the ski hill and will most likely break a sweat! 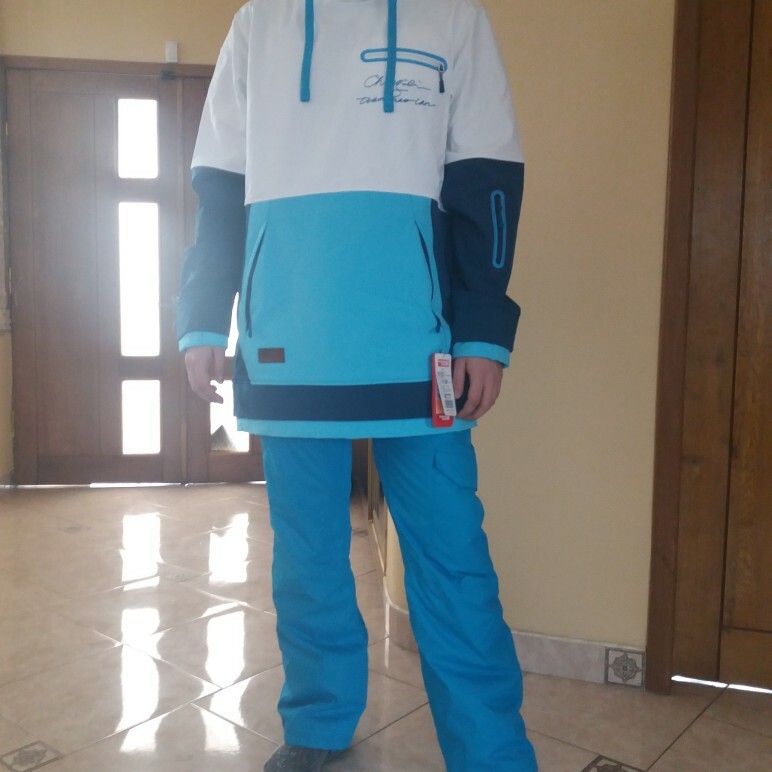 Why get a jacket that is too heavy and will trap all the moisture when you could get the breathable Warm Ski Snowboard Jacket? This jacket wicks away sweat from your skin to keep you cool and provides a steady flow of air to make sure you do not get stuffy in your jacket. ⇨ Let’s face it, falls are bound to happen to everyone once in a while skiing! With this awesome snow jacket you do not have to worry about taking a tumble and be soaking wet and miserable for the rest of the day. The surface of the jacket is completely waterproof, ensuring that you can enjoy your day on the hill without having to worry about the elements! ⇨ There is nothing worse than buying a perfectly good jacket just to have it immediately start breaking down and getting ruined! The high-quality material in the Running River Warm Ski Snowboard Jacket is wear-resistant so you can wear your jacket for a long time! Now you can go as hard as you want on your winter adventures without worrying about ripping your jacket. Thank you! Good quality, fleece 1 layer, water repellent, sewn neatly. Size L Height 182, OG 96 about 99 went fine, there is a place that is put down. Hoodie super! Come quickly. Villages. Height 176 weight kg perfect fit size M. Even there is a place for a hoodie and bug. All advise.